Many artists have depicted Don Quixote, and Max is no exception. 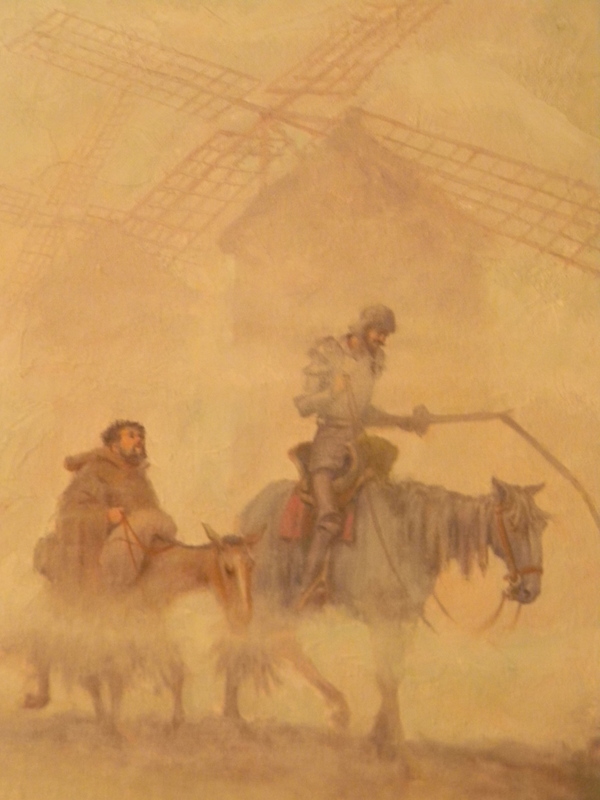 In this painting, Don Quixote rides through the early morning mist, broken lance and spirits down. Sancho Panza rides with him, a step behind. All images are the property of Max Ranft. Use of these images is prohibited without the permission of the artist.